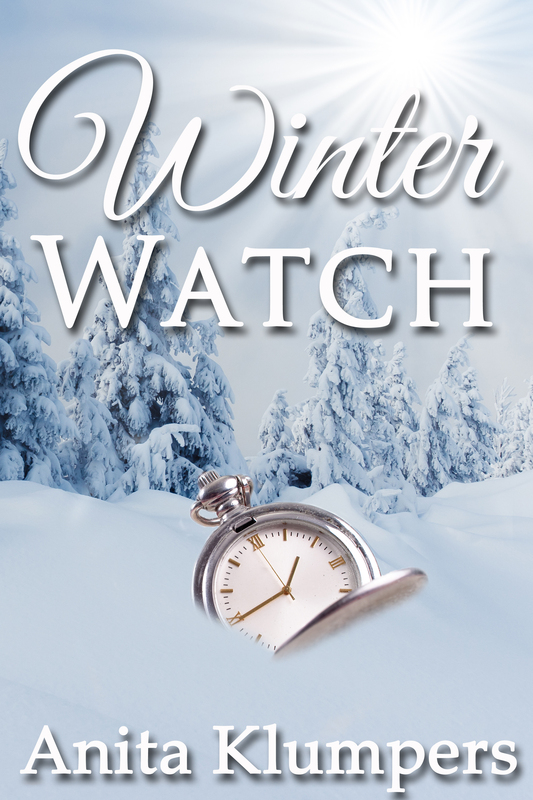 Winter Watch sound;s like a wonderful read. It’s certainly going on my TBR list. Well, then maybe you should! The author is fabulous! LOL! Getting anxious to begin it. I feel a little like a Lamaze partner who can’t wait to meet the baby in person–I’m one of the five writers group members who got to read Anita’s first draft chapter by riveting chapter. If the rough version was utterly delightful, imagine what the final product will be. Anticipation has grown out of bounds, and I’m fixin’ to pitch a fit if the post doesn’t deliver my copies TODAY!